Morrison’s Rogue River Lodge is located 16 miles downstream from Grants Pass along the banks of the famed Rogue River. The historic log lodge and individual cabins—half-hidden by groves of evergreen, maple, and oak—are a peaceful refuge from the hectic, everyday world. Whether fishing, rafting, dining or just taking it all in, guests have the luxury of walking from their lodgings to the river. Escape the Ordinary! Experience the Rogue River with Morrison’s. The Wild and Scenic Rogue River is known worldwide as one of the most incredible places to fish for steelhead and salmon. Morrison’s Rogue Wilderness Adventures & Lodge offers two main types of fishing trips. Fishing trips right from Morrison’s that included fly fishing and conventional style fishing. You can fish for a single day, or fish for multiple days while staying at southern Oregon’s premier Resort. 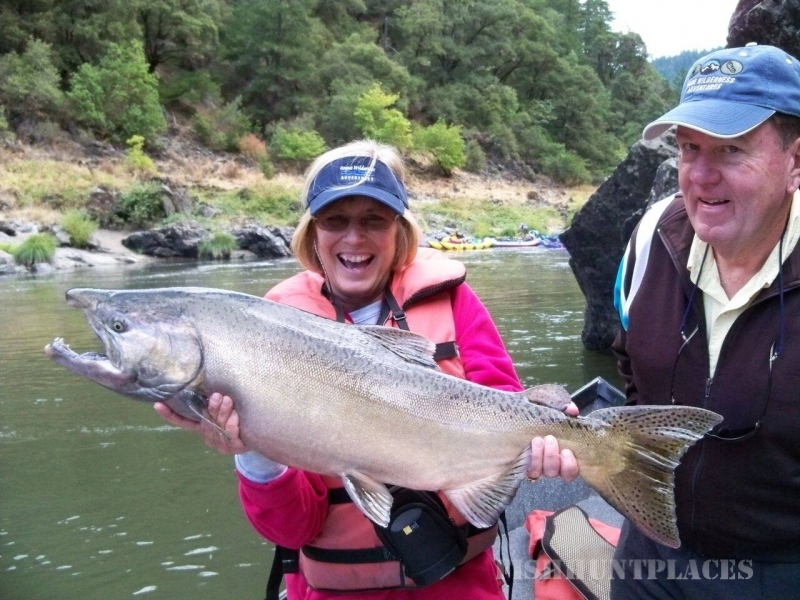 The second type of trip offered is a multi-day lodge to lodge fishing trip in the Scenic Rogue River canyon. 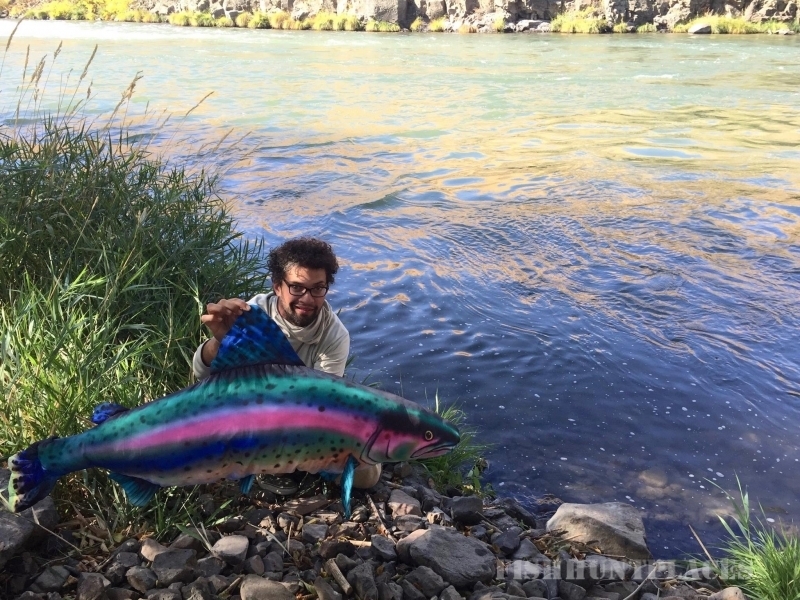 This trip travels down the Rogue river canyon staying at different remote scenic lodges down the iconic Rogue River while fishing using multiple methods of fishing for steelhead & salmon. Whether you would like to experience a multi-day wilderness fishing adventure in the Rogue River canyon or stay at Morrison’s Lodge and fish with our expert guides, we have a fishing trip for you. 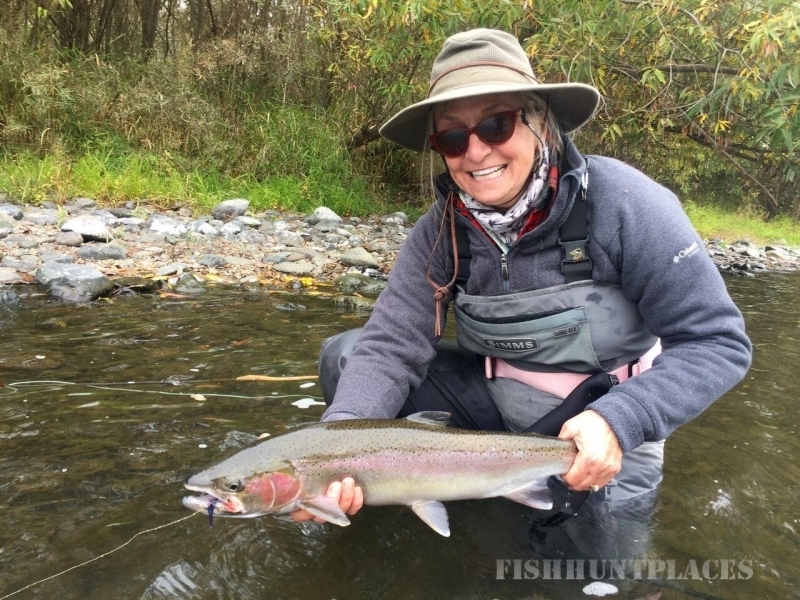 Morrison’s Rogue Wilderness Adventures & Lodge has been catering to fly fishing anglers in the pursuit of steelhead since the lodge was built in 1946. We have been partners with Orvis in providing world class fly fishing trips for over 2 decades. We have some of the most experienced & enthusiastic guides available. We pride ourselves on the ability to cater to all anglers at every skill level from the beginner to the most experienced fly caster.